From healthcare to finance, virtually every industry relies on vast amounts of data to function, which is why demand is so high for those who know how to manage it. Delivering an elegantly efficient architecture for accessing, defining, and maintaining data, Oracle SQL has become a mainstay in many a data-driven professional's toolbox, and this course will get you up to speed with the essentials. 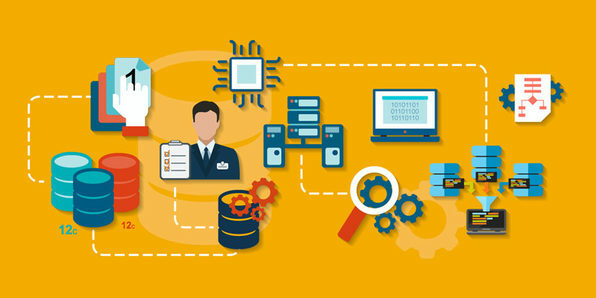 Designed to prepare you for the Oracle 12c OCP 1Z0-061 examination, this course will help you work toward earning a number of Oracle certifications while you explore retrieving and manipulating data with Oracle SQL. e-Careers comprises of passionate and talented educationalists who support over 325,000 students all over the world. The institution consists of around 200 individuals, who all specialize in their own aspects of combining education with technology. e-Careers has established relationships with many awarding bodies, instructors and educational institutions to bring its students training and qualifications in an eLearning format. e-Careers is a true "EdTech" institution. 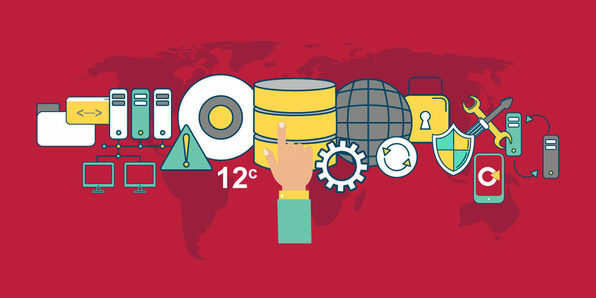 Meet Oracle Database 12c, the world's first database designed for the cloud. 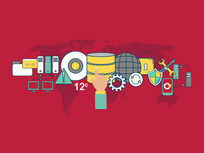 Jam-packed with features for automating and optimizing the information lifecycle, Oracle Database 12c is quickly becoming a powerful tool for data wrangling professionals. This course is designed to get you up to speed with the Oracle Database 12c essentials and prep you to ace the Oracle 12c OCP 1Z0-062: Installation and Administration exam, a major stepping stone for certifying your Oracle knowledge. 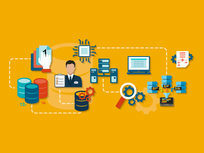 Complete the course, and you'll know how to skillfully install and manage an Oracle database.